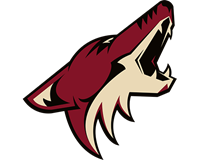 Find a new Arizona Coyotes hat in this section of our web store. We have caps from leading brands such as Mitchell & Ness, Reebok and Zephyr. 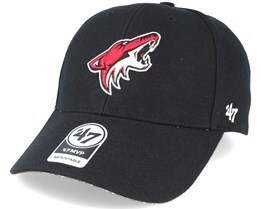 Among our selection of Arizona Coyotes caps, you can find a real top-quality hat at a great price. Quite simply just authentic and licensed hats by famous brands are all we sell at Hatstore. Find your new Arizona Coyotes cap today.